Sept. 20, 2018 – As the Ontario provincial government winds down its rebate program for residents purchasing electric vehicles, a new public opinion poll from the Angus Reid Institute finds relatively few Canadians taking advantage of such programs. More than nine-in-ten Canadians (91%) have never owned an electric vehicle, whether plug-in or hybrid. Indeed, nearly eight-in-ten (79%) have never even driven such a vehicle. 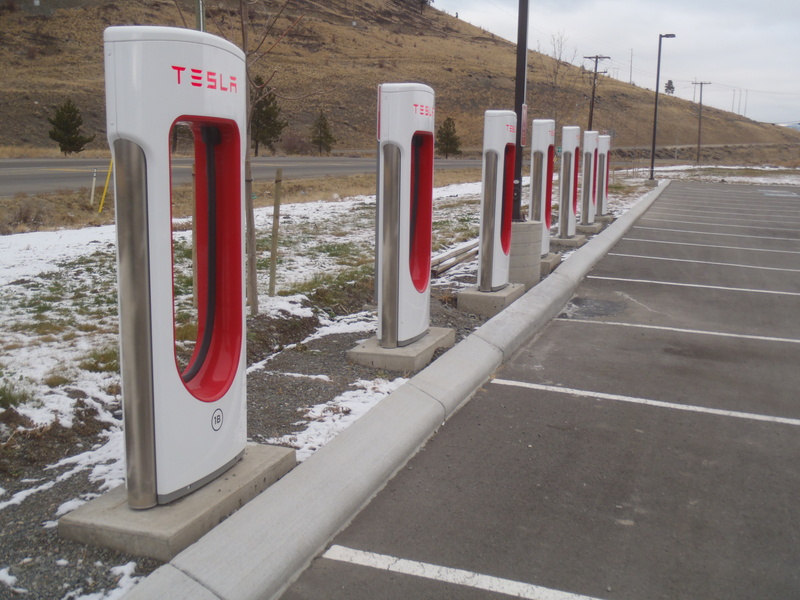 After more than half a decade of purchase incentives in the country’s three most-populous provinces, Canadians continue to harbour significant reservations about the affordability and ease of charging plug-in electric vehicles. 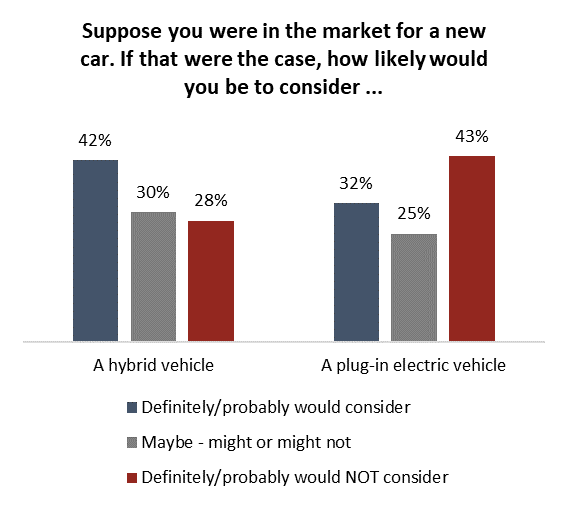 Indeed, it is those who have made the switch to either a hybrid or fully electric vehicle who are among the most likely to voice these concerns. The price factor is particularly salient. Roughly six-in-ten Canadians (59%) say price is one of their two most important considerations when buying a new car.